We live in the age of development. But that doesn’t mean we have to face the negative consequences which are detrimental for us. To earn maximum profits and speedy developments, we are substantially degrading our environment. Be it India or any other developing nation, pollution is the only reason why so many people fall ill each year and eventually die. These diseases are either air borne or water borne; we are consuming toxic gases and toxic elements which will definitely affect us as well as the coming generations. Pollution is increasing at such an alarming rate that it has actually reduced life expectancy of human beings by 10 years which is not at all ordinary. Diseases such as severe cough and cold, lung problems, eye problems, skin problems are caused by pollution. Pollution not only affects us, but, it also affects the animal kingdom. Just like human beings, many animals die ascribable to pollution each year making their species vulnerable and on the verge of extinction. No wonder why dodos, mastodons and mammoths went extinct. Here, we will only learn about the most polluted cities of our nation, India. 1. 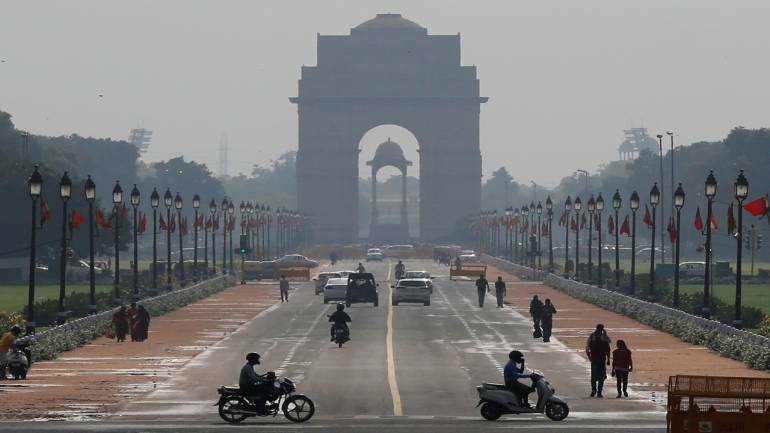 Delhi : the capital of India is the number one on this list. Delhi has always been in speculations for being the most polluted city of our nation. The capital is infamous for its pollution level, be it air, land or water pollution. It is one of the world’s most polluted cities as well. Congratulations Delhi! Its colossal population, poor traffic and construction management are some of the biggest factors of the increasing pollution levels. 2. 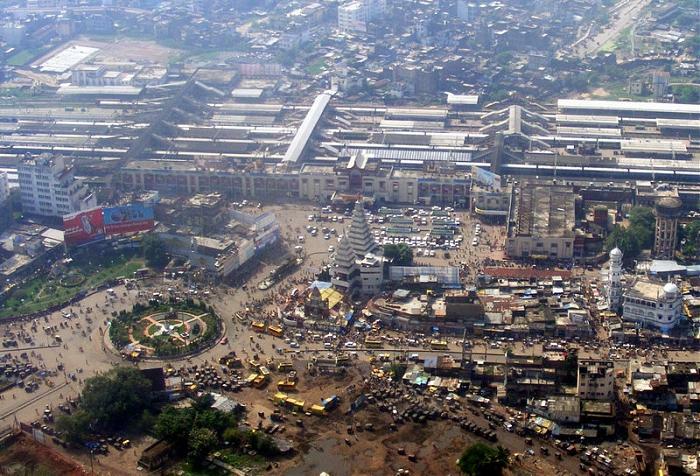 Patna: this is not surprising that Patna has been listed second on the list of India’s most polluted cities. Most of Patna’s area is industrial area, which is why smoke and dust enshrouds the city. The toxic gases from chimneys and industries are polluting the whole city and its neighboring areas. 3. Agra: the historical city of Agra was known for its heritage but the present situation has impacted its repo for its heritage. The city is now listed among the most polluted cities in the world. The effect of air pollution can be clearly seen, as for example, the 7th wonder of the world, Taj Mahal. Taj Mahal’s white beautiful marble has now turned yellow because of pollution and has deteriorated its beautiful and elegant white marble. 4. 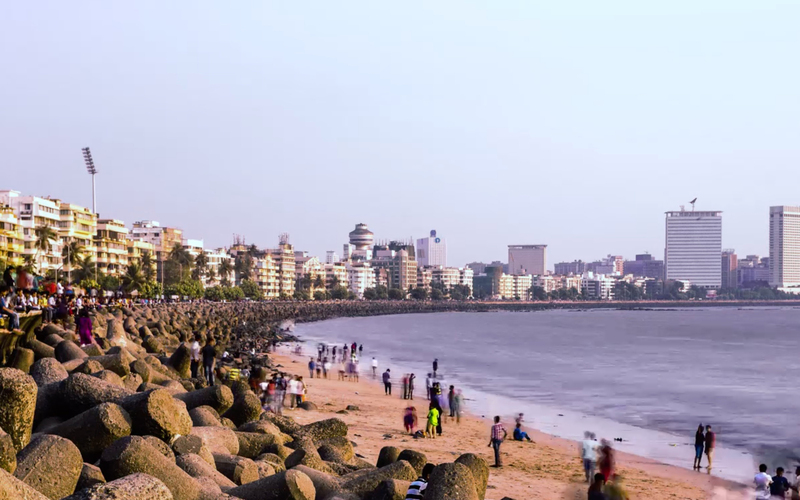 Mumbai: known as the land of dreams, Mumbai also happens to be one of the most polluted cities in India and the world. Poor population control and lack of residential facilities are contributing to the pollution. 5. Varanasi: the land of ghats and temples, also known as Benaras. 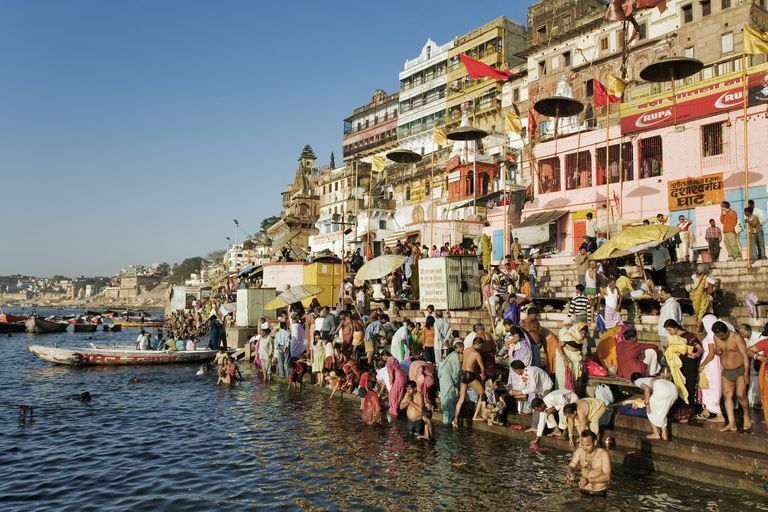 One of the most captivating and compelling aspects of this city is the river Ganga a.k.a. The Ganges. Since all the religious practices are done on the banks of this river, this river now happens to be one of the most polluted rivers in India. Also, carelessly discharging industrial waste, doing household work in the river such as washing clothes and bathing are one of the major reasons why River Ganges has gotten so polluted.